Clarety™ is regularly updated. Each Software Release includes new capabilities added to the feature set as well as corrective maintenance to the core software. Clarety™ is regularly being updated and improved. Each new Software Release includes new capabilities added to the feature set as well as corrective maintenance to the core software. Cut the page you'd like to move. Then paste it in the desired location. 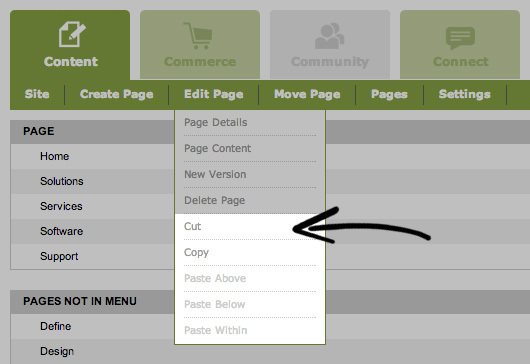 Don't start from scratch, copy any existing page and modify the content.